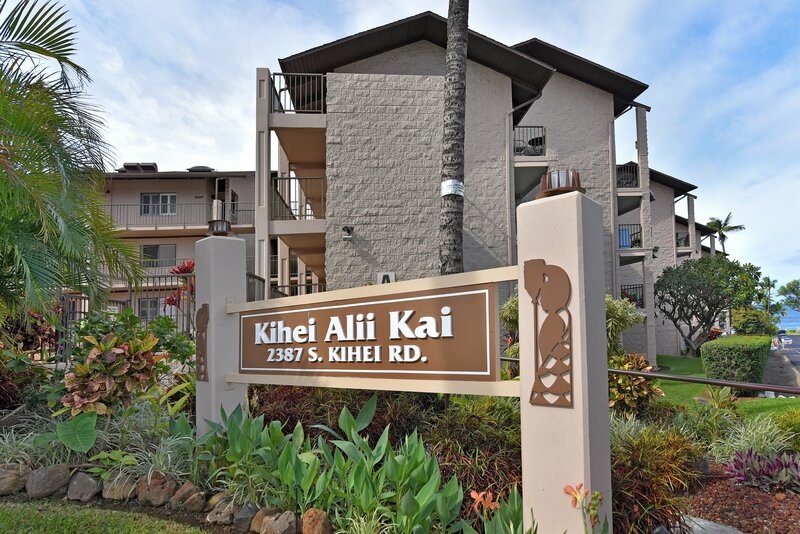 Kihei Alii Kai A207- NEWLY RENOVATED, Right across from Kamaole Beach!!! Brand New Renovation! 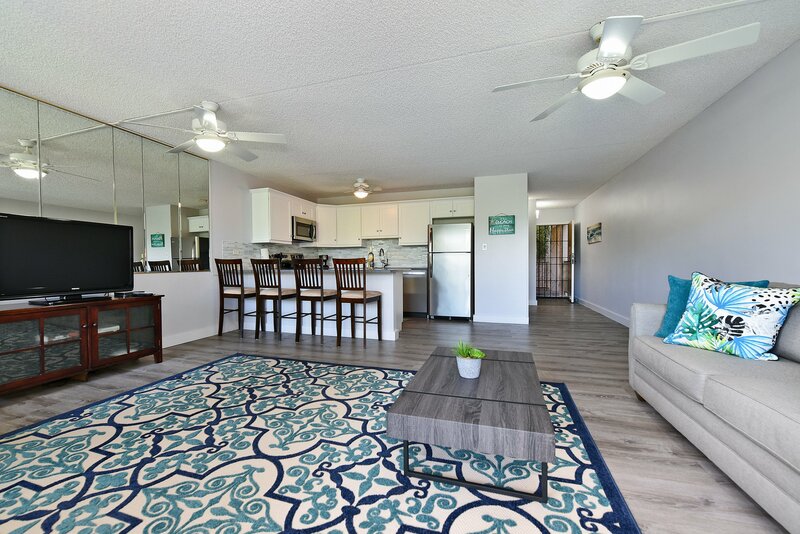 This spacious 1-bedroom, 1 bathroom condo is fully furnished and offers AC, wifi, cable, Dvd player, hairdryer, an in-unit washer and dryer, iron/ironing board, and so much more! You'll also get to enjoy the brand new sofabed and amazing Recovr bed- formulated especially for "Muscle recovery and better sleep for active lifestyles." In the kitchen you'll find a blender for mixing up some delicious cocktails, as well as all of the utensils and appliances you need to create your favorite island meals. 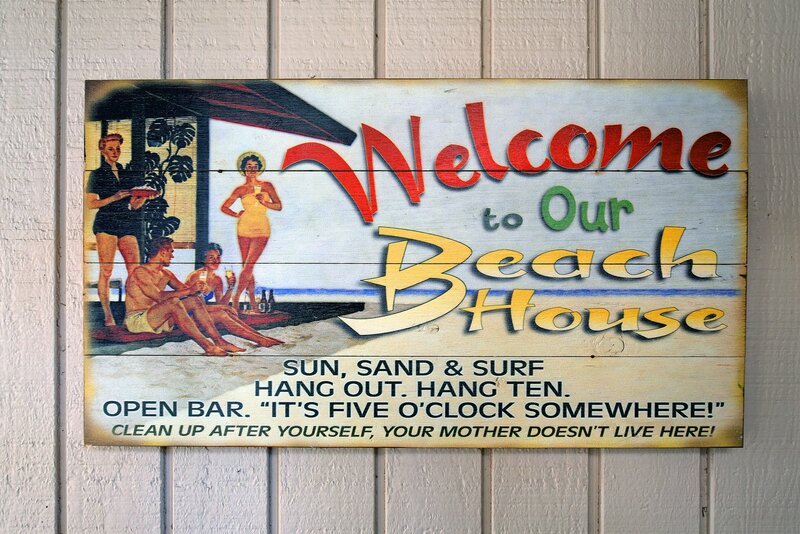 You can sit up at the bar or enjoy the seating outside on your spacious, private lanai. 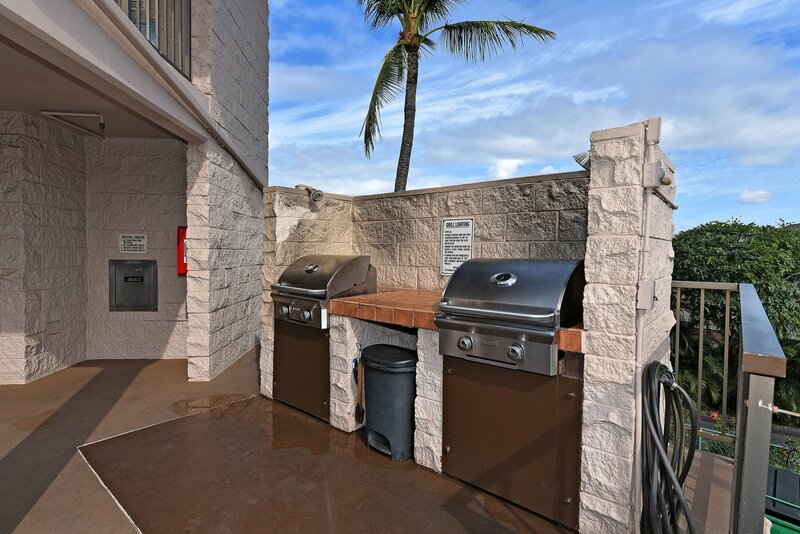 You could also head down to the resort picnic area to grill up something yummy. 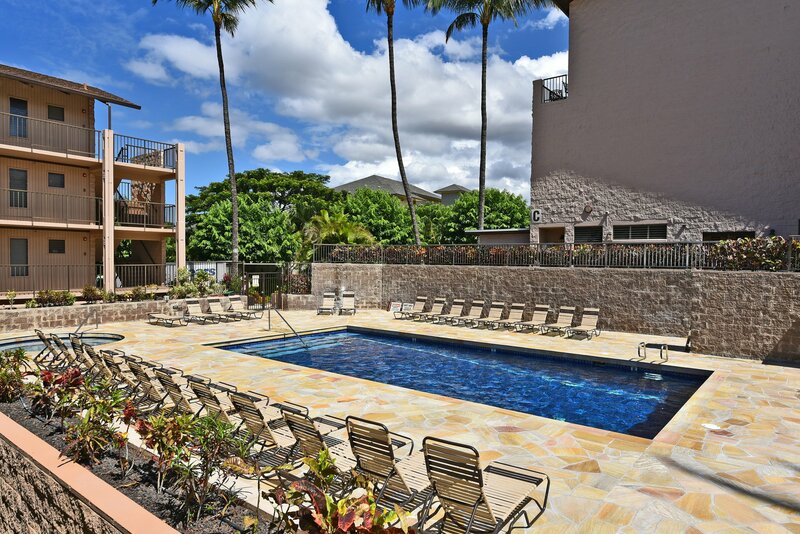 The Kihei Alii Kai grounds include: a pool, hot tub, BBQ areas with picnic tables, lush landscaping, and free parking. 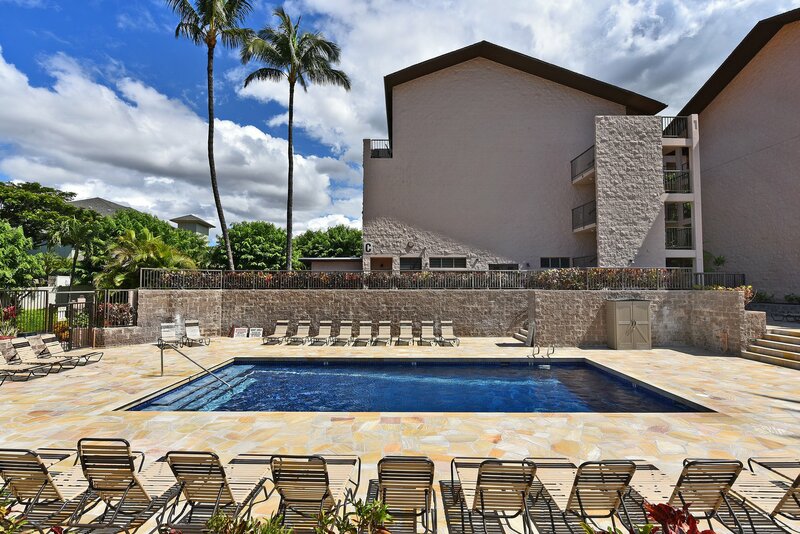 This second floor unit is in the closest building to the ocean, so you'll just be a short walk across the street from the beautiful Kamaole 1 Beach. 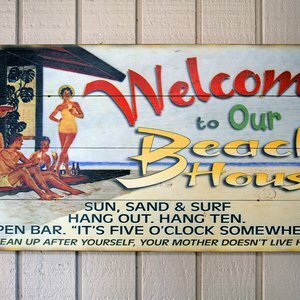 Your beach days will be a breeze, as we provide backpack beach chairs, beach towels, and a cooler for you to use during your stay! 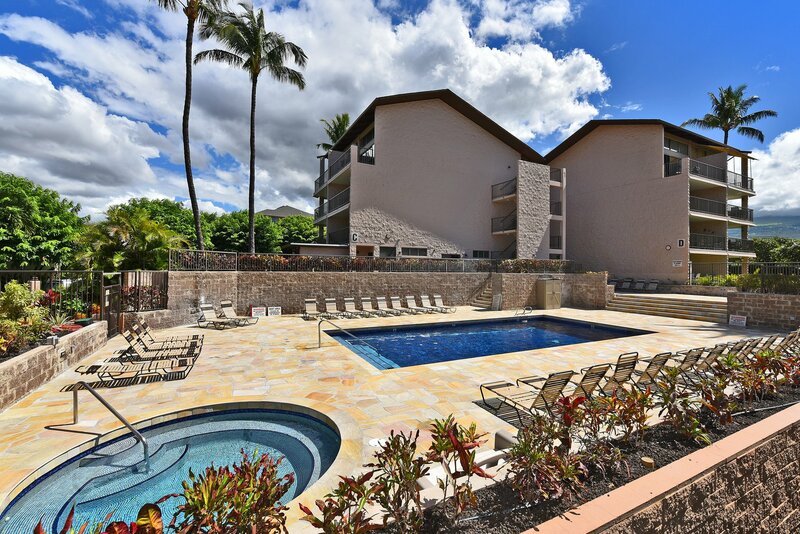 Perfectly located in central Kihei, you'll have a plethora of restaurants, shops, transportation options, and fun activities right at your fingertips, many even in within walking distance. 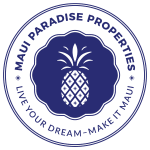 Book your trip and come see what Maui has to offer!